And what does it do for me? Making use of existing data from free, continuously operating GNSS base stations (CORS), SmartBase™ generates a set of observations for a virtual base station exactly where and when you need it, and emails it to your inbox ready for Differential GNSS processing. By combing multiple base stations, SmartBase improves the accuracy of Post-processed DGNSS over using a single CORS station, and saves the cost and the hassle of setting up and logging data from your own GNSS base station. Establishing a base station in the field takes time that you could otherwise spend conducting your survey mission. With SmartBase, you don't have to deploy crew, set up the equipment, survey the base station's coordinates or log pre- or post-mission data. Pay for GNSS base station data only when you need it. With SmartBase™ there is no investment in hardware or software, you just buy the data for the time period you require. You can then use whatever compatible software tools you choose to post-process your GNSS mission data. Post-processed differential GNSS can greatly improves accuracy, but for best results a base station must be close enough to cancel atmospheric errors. SmartBase™ creates a virtual base station in an ideal location for optimal results. No need to learn complex technical skills or techniques for setting up your own base station. 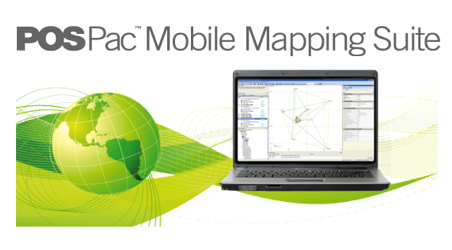 Simply upload your trajectory information - or just draw a shape on a map - and an Applanix SmartBase™ solution will be delivered to you in an industry-standard RINEX format compatible with most GNSS post-processing software tools. The SmartBase™ Web App offers quality analysis of your SmartBase™ solution before you commit to buying the data set. Applanix offers a preview of this solution free of charge. 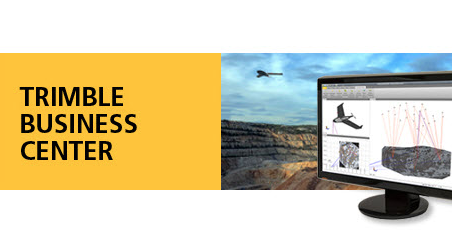 In addition to the virtual GNSS base station service, SmartBase™ offers a convenient, graphical interface from which to download publicly available GNSS base station data. Simply identify a particular GNSS base station (on the map) and the time range you need, and SmartBase™ will provide a link to the relevant data. "Applanix SmartBase cloud is AWESOME! I have a few missions where I did not have a base station available and this saved me!" Applanix is the world leader in precision position-and-orientation solutions for sensors and vehicles. Whether it's on board a survey vessel surveying the ocean depths, an airborne mission for photogrammetry after a natural disaster, or a vehicle-mounted lidar scanner for transport infrastructure management, top professionals turn to Applanix for unbeatable performance and efficiency. Continual improvements since the company's foundation in 1991 have maintained Applanix's position as the industry standard in professional survey applications. 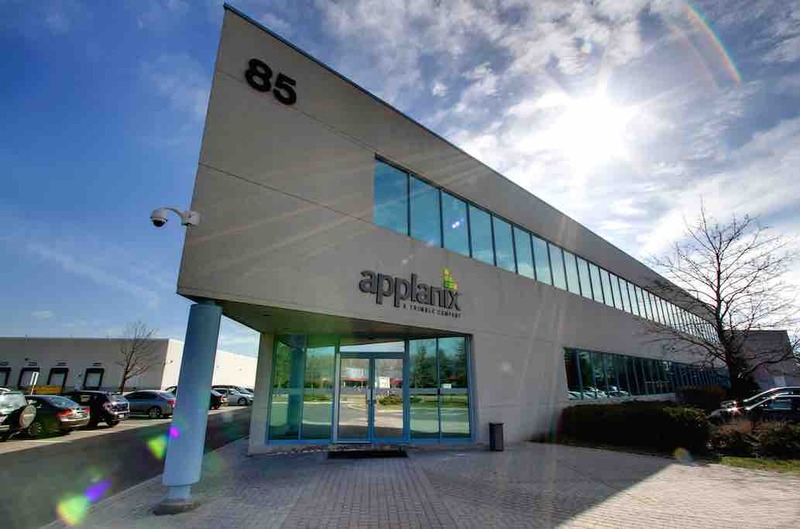 Applanix has been a Trimble company since 2003. Applanix SmartBase is a web service that uses existing ephemeris data from public base station infrastructure around the world to generate a virtual base station at the centre of your trajectory, providing data to you in an industry-standard RINEX file format. First you create your trajectory by importing your existing data or drawing it on the map. Then you preview your virtual base station file to get an idea of its quality. Finally if you are happy with what you see, you request the final virtual base station file for a specific date and time corresponding to your data and it will arrive in your inbox within a few minutes. Can I download existing base station files? Yes. You can click on any station on the map, specify the date and time you are interested in, and if it is available you can download it immediately along with an updated set of validated coordinates. We regularly validate and update the coordinates of these stations. What input data formats does it support? The trajectory you input can be in a simple CSV format (Latitude, Longitude, Altitude), $GPGGA, or $INGGA. You can even use a polygon or polyline tool to draw your trajectory on the map. How fast will I get my SmartBase file and what's included? Typically you will receive your SmartBase base station file in under 15 minutes via email. The email will contain a link to download your virtual SmartBase station. The file we deliver is in a zip format and includes your base station files in RINEX and Trimble.dat formats along with a quality assurance metric for your final base station solution. Currently supported datums include ITRF00, ITRF08, and NAD83. At any time, you can monitor the status of any project and download previously processed virtual SmartBase station files from inside the web application. What software do I need to process this data? 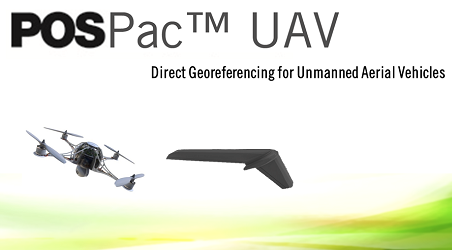 Since the virtual SmartBase station file is in an industry-standard RINEX format, it is compatible with most Differential GNSS post-processing software packages, including Applanix POSPac™ MMS, POSPac™ UAV and Trimble Business Center. What type of GNSS rover receivers do I need? For best results, we recommend using a multi-frequency RTK GNSS receiver. What accuracy can I expect and is there a guarantee? Our algorithms do the best they can with the available base station data to compute your virtual SmartBase station file. We do not control the base station data and as a result we can’t offer any accuracy guarantees. Are the preview and final results always consistent? Not always. The preview estimates the quality based on the geographic location of the surrounding base stations, but doesn’t take into consideration the data and time your mission was performed. When you request your final solution, we download the surrounding base stations for your given date and time and fully assess the quality of each station. The final virtual SmartBase solution will include a quality indicator summary file based on the final generated solution. Can I add my own base station to SmartBase?